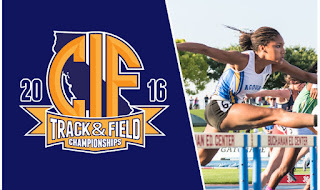 You can now view all the entrants plus their performance mark from the section qualifier for this weekend's CA State Track and Field meet at this LINK. For the 3200 meter races as well as the ambulatory events go to this LINK. When you try to open link - it says access denied.